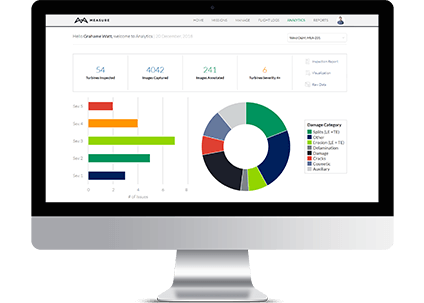 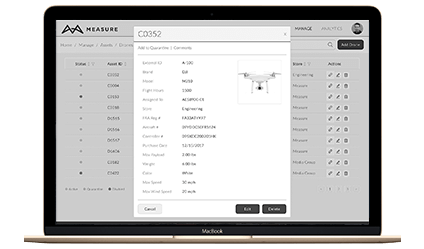 The first drone software platform built by commercial drone operators, for commercial drone operators. 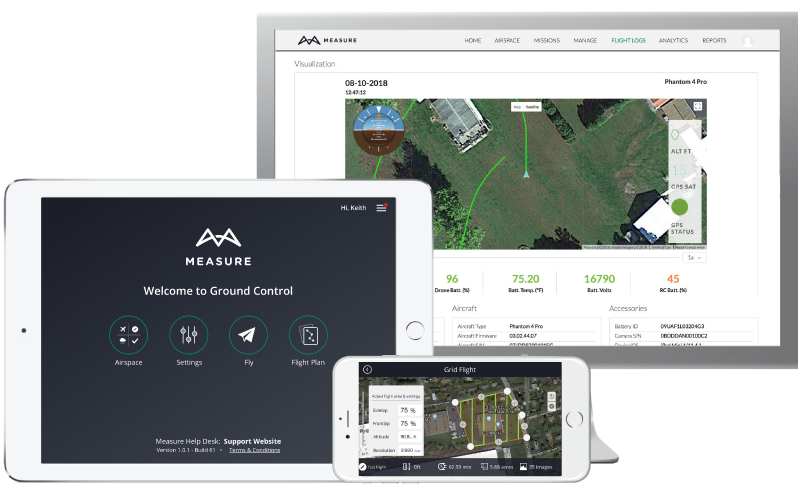 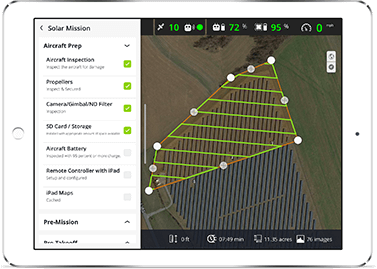 Ground Control gives you everything you need to plan, execute, and track commercial drone operations at scale. 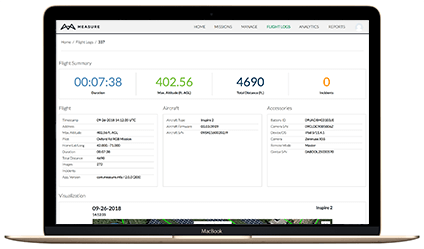 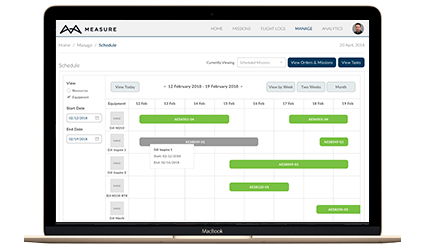 Combining a cloud-based management portal and a secure mobile flight application, Ground Control streamlines your operations and enables your team to manage thousands of flights, all in real-time.